Editor’s Note: This article was contributed by Loredana Coscotin, product marketing manager for Belden industrial cable. 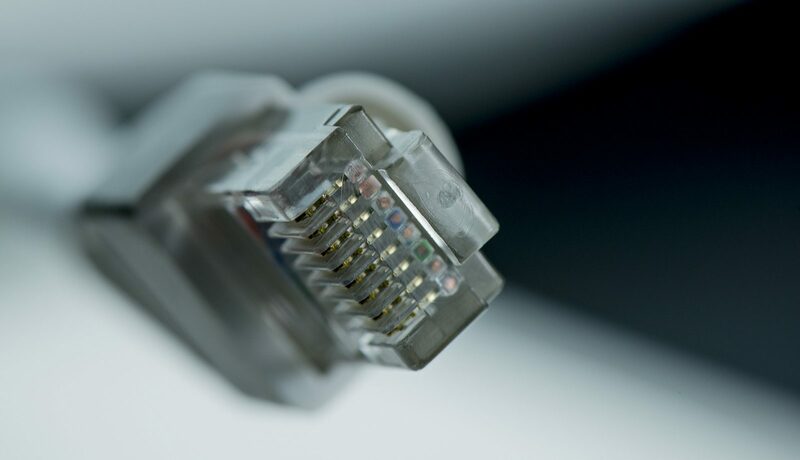 Fortunately our Installation Engineers are fully aware of the correct network cable for your printer and will supply it at the point of installation if required, the majority of out printers have wireless facility and can even work as a WiFi access point. Please take a look at our products and the information provided for each machine for details of the wireless capability.